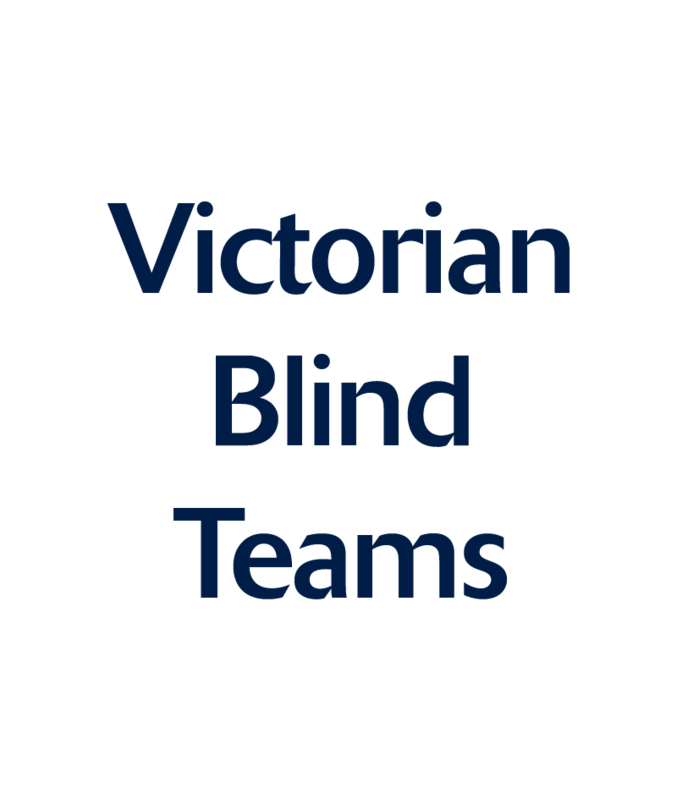 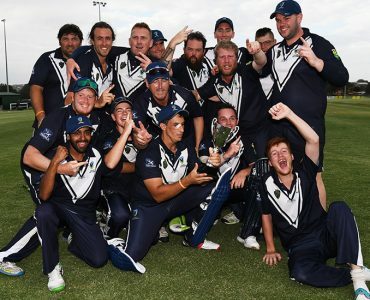 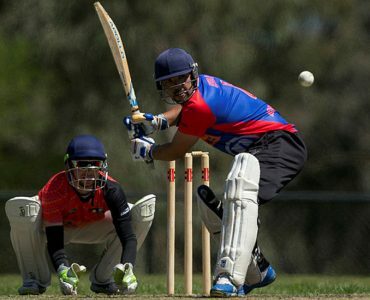 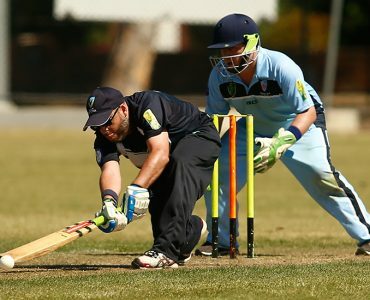 Victoria has triumphed with just one ball to spare to win the 2019 Intellectual Disability division grand final at the National Cricket Inclusion Championships in Geelong. 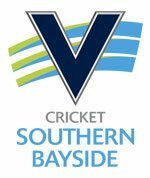 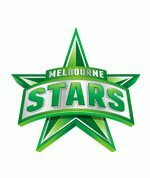 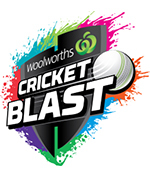 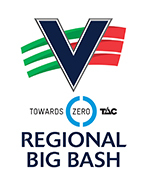 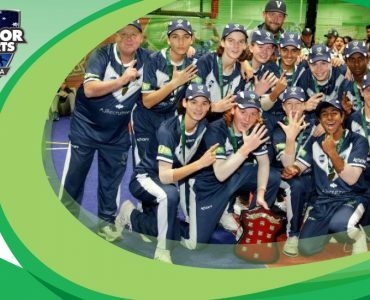 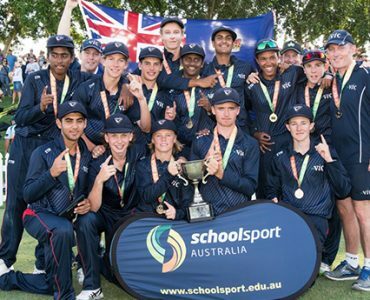 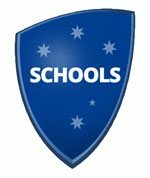 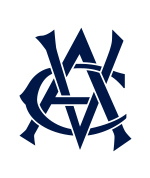 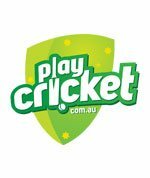 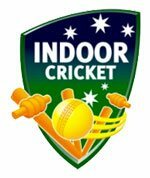 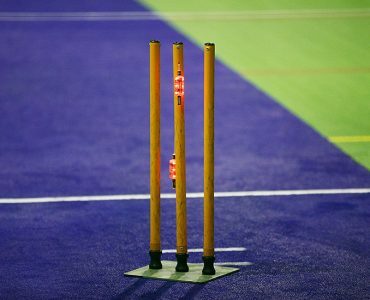 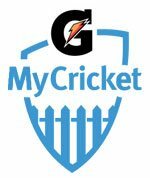 Victoria are searching for the best young indoor cricketers the state has to offer, with the upcoming State Indoor Cricket Junior trials for the 2019 Australia Indoor Cricket Junior Championships. 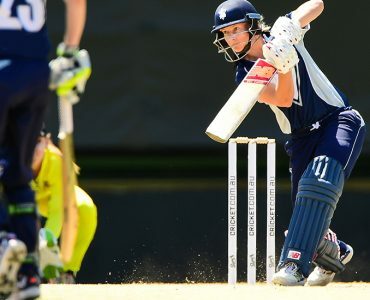 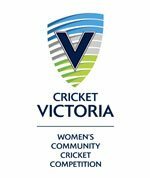 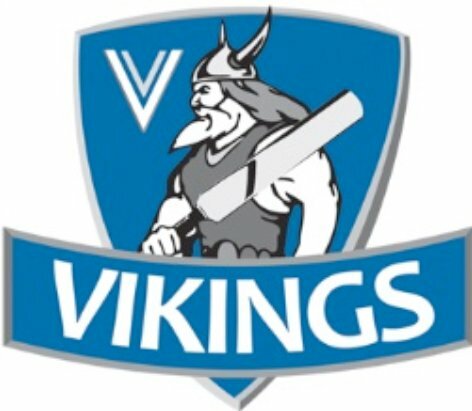 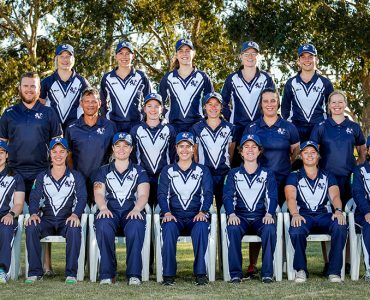 It was a hugely successful campaign for the Victorian Women’s team in the Toyota Australian National Country Cricket Championships, played in Shepperton last week. 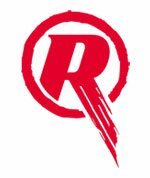 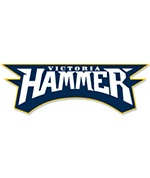 The men’s team also had a successful Championship, finishing runner up in the one-day format. 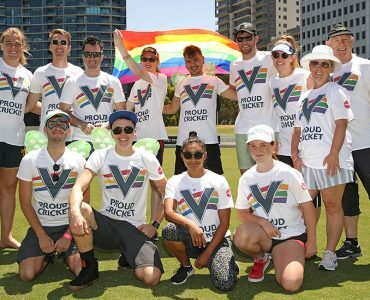 Cricket Victoria hosted the second annual Proud Cricket Day on Sunday 13 January 2019 to celebrate LGBT+ inclusion and diversity in cricket, at CitiPower Centre in St Kilda. 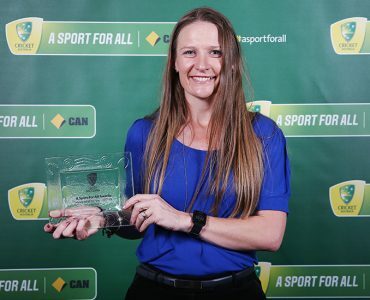 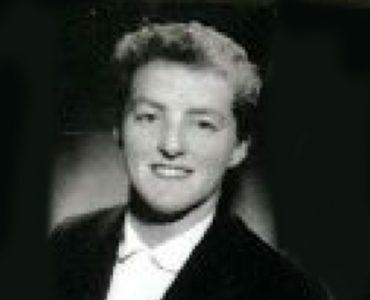 2018 Volunteer of the Year Lori Hall has been involved in cricket for almost 20 years. 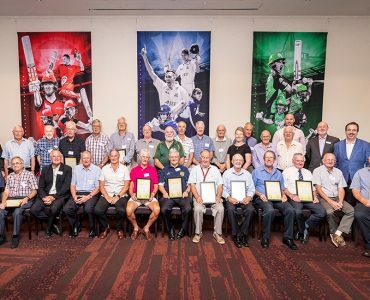 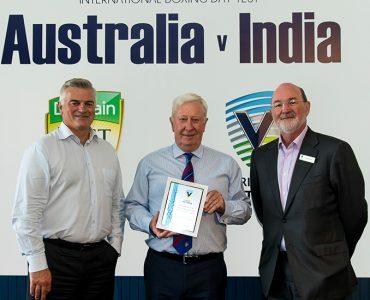 Cricket Victoria inducted six new Life Members during the Boxing Day Test at the MCG. 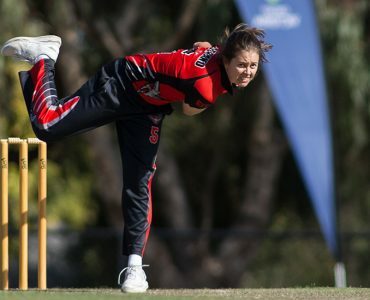 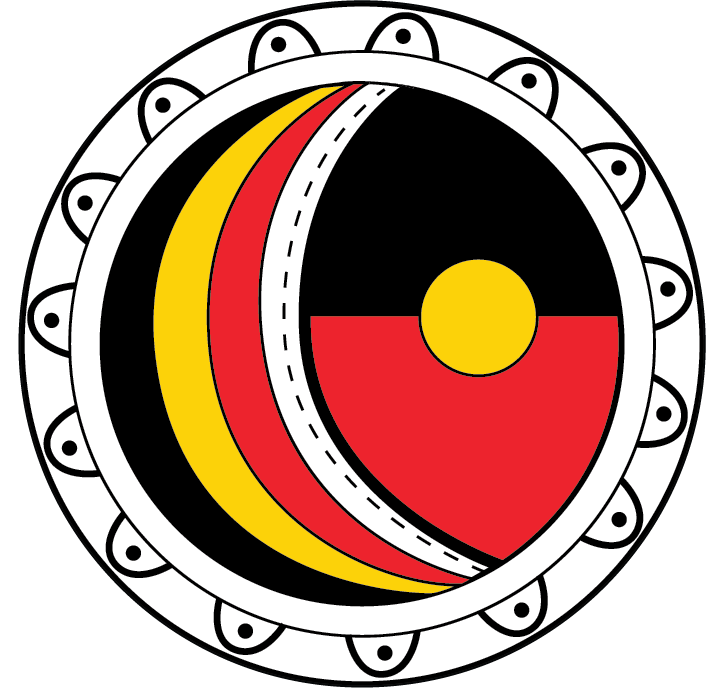 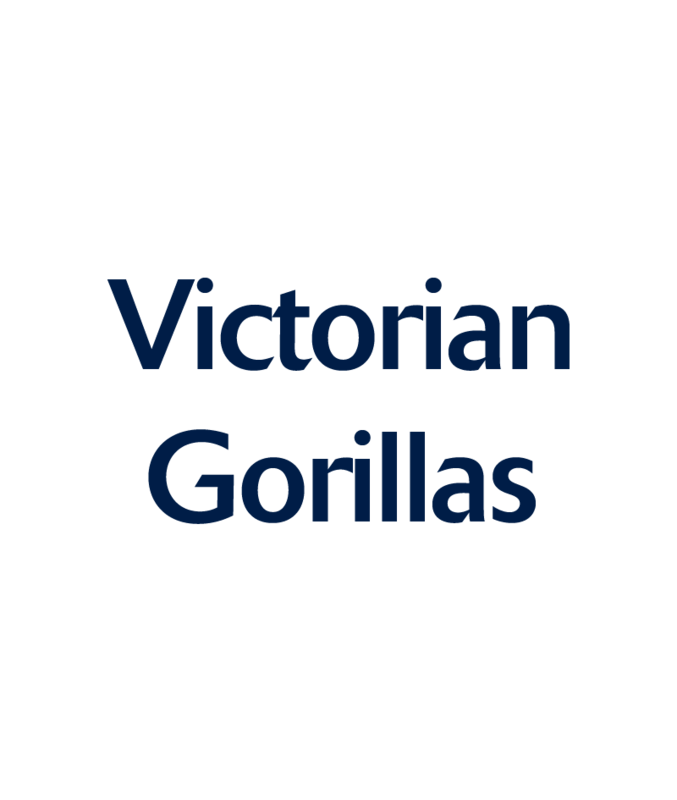 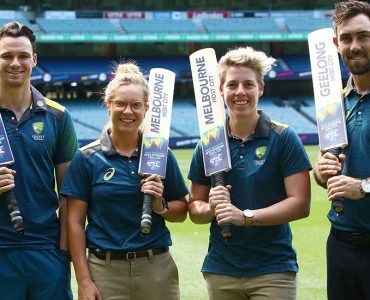 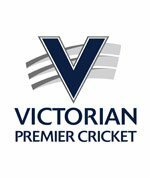 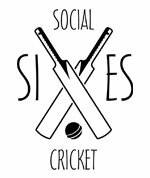 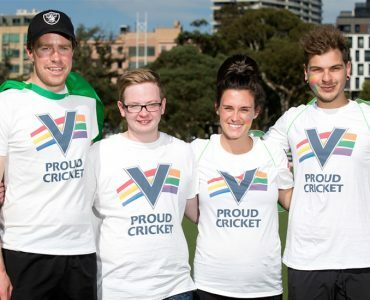 Cricket Victoria will host its second annual Proud Cricket Day this Sunday as Victorian cricket continues to promote its work with the LGBT+ community.